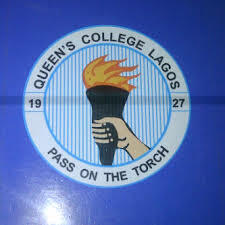 Several parents and students have come out to accuse the management of Queen’s College, Yaba of hiding cases of sexual harassment teachers have been involved in. 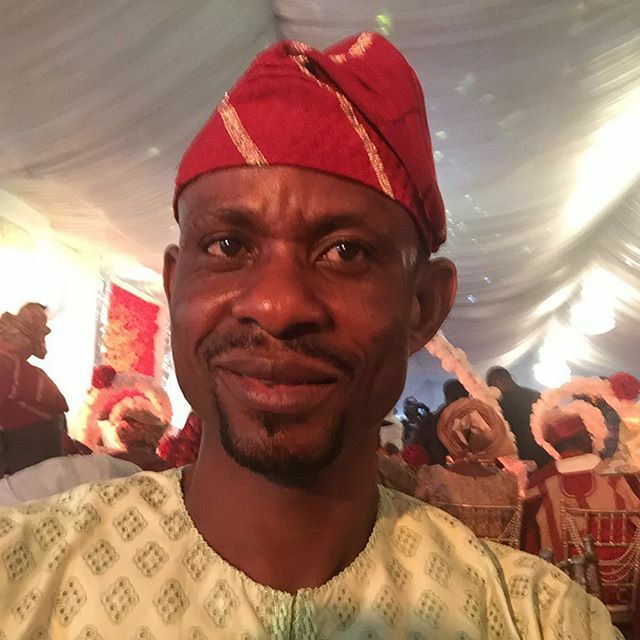 A concerned parent sent us a letter anonymous and several letters sent to her corroborate her claim that a certain Mr Oshifala, an Integrated Science teacher has made a habit of making sexual advances at students. You can read the full letter here as well as send in additional information in order to force the management of Queen’s college to take action. I would like to report the management of Queen’s College, Yaba. As I write, the Principal and vice principals have for over a month now, deliberately suppressed several complaints of sexual harassment which my daughter and some other students have consistently reported to their class teacher, their year head, the head of department of the accused teacher and the Principal’s office. My daughter is in Jss2, second term at Queen’s college. During their visiting day in first term, she complained to me that there is an integrated science teacher, Mr Oshifala, who has been harassing her and some other students. I asked her if the man had touched her and she said no, he only tells them they’re looking beautiful and he wants to marry them. I dismissed her complaints as typical compliments from a teacher. However, two weeks later, on Thursday, she called me late at night and she was crying bitterly, I could barely hear what she was saying untiluntil after I had calmed her down. I was scared myself, wondering happened. She told me then that this same Mr Oshifala, who by the way lives in the boarding house area had cornered her on her way back from easing herself just before lights out. She told me that he had called her and she thought he wanted to punish her for leaving her dorm room when it was almost lights out. When she got closer to him, he was telling of alcohol and she ran away from him but he ran after her and grabbed her and tried to kiss her while touching her private part. She started screaming and students started coming out so he left her and pretended to punish her but the students already know his ways so they started booing him until the house mistress came out and chased them inside telling them to be quiet and that nothing was actually going on.